I'm a knitter who's allergic to nickel. Are there any circular knitting needles made without nickel, chrome, or stainless steel? Non-metal circular knitting needles (wood or bamboo) are also available. Signature Needle Arts makes aluminum needles. These are very good (sharp points, flexible cables), but pricey and only available online. Boye also makes aluminum needles. These are reasonably good and reasonably priced and are probably the sweet spot for nickel-free circulars. 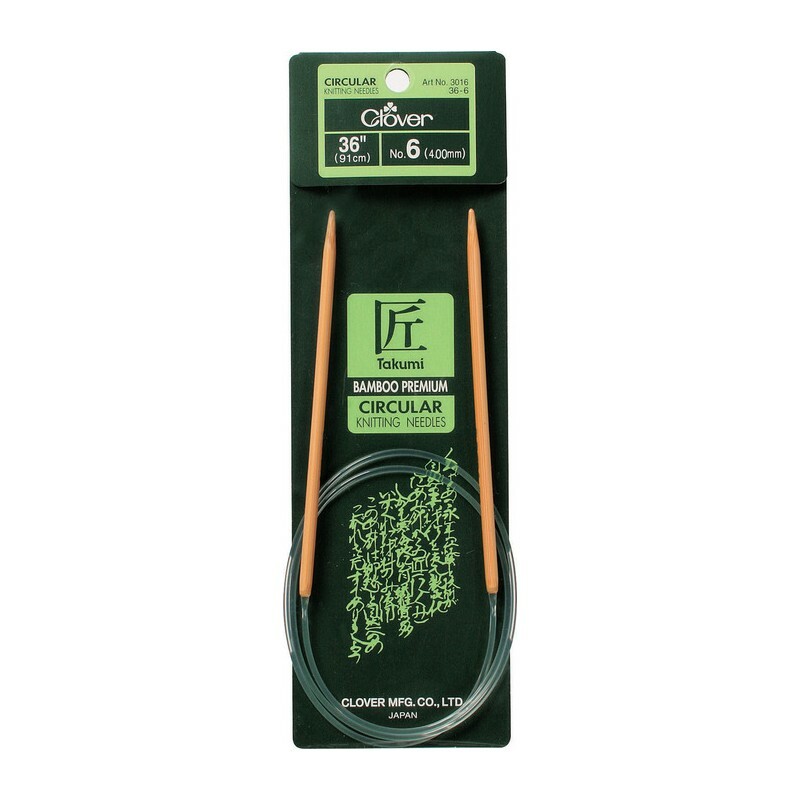 Clover makes bamboo circulars. They are inexpensive, but suffer from dull points and terrible cables. New Hue Handspuns sells carbon fiber circulars. I have no personal experience with this brand, but the points and cables look at least reasonable, probably on par with Boye. Only available online. Addi offers plastic circulars. These are similar to bamboo in terms of price (low) and quality (meh). ChiaoGoo Red Lace are my favorite needles, and they’re made of surgical steel, which should be safe for people allergic to nickel. ChiaoGoo’s FAQ seems to say that while some of their older bamboo needles have nickel-plated joins, all their current products are nickel-free (though there’s some ambiguity about some of their bamboo needles). Marnen Laibow-Koser is a new contributor to this site. Take care in asking for clarification, commenting, and answering. Check out our Code of Conduct. I personally have used all three of the above Addi circular models extensively, and find them to be wonderful choices when matched to the yarn and project properly. The "Natura" bamboo model is especially great for very slippery yarns such as silk or alpaca. The Lace model has a more pointed tip, extremely helpful for those pesky ssk and k2togbtl stitches involved in lacework. I have found the join to be just as smooth as claimed, for all of the Addi models. It looks like Addi / Skacel have recently released an olive wood circular line which also features a brass connector. Not the answer you're looking for? Browse other questions tagged knitting allergies or ask your own question. Does knitting needle material make a difference in knitting? When casting onto circular needles how can I make certain that the tightness is correct? Are there any stitches that are specific to knitting/crocheting only?